EAST RUTHERFORD, NJ -- Bruce Springsteen and the E Street Band couldn't leave New Jersey without breaking another record. Tuesday night's concert at MetLife Stadium ended four hours after it started, breaking the previous record for the group's longest U.S. show of 3 hours and 59 minutes set at MetLife last Thursday. 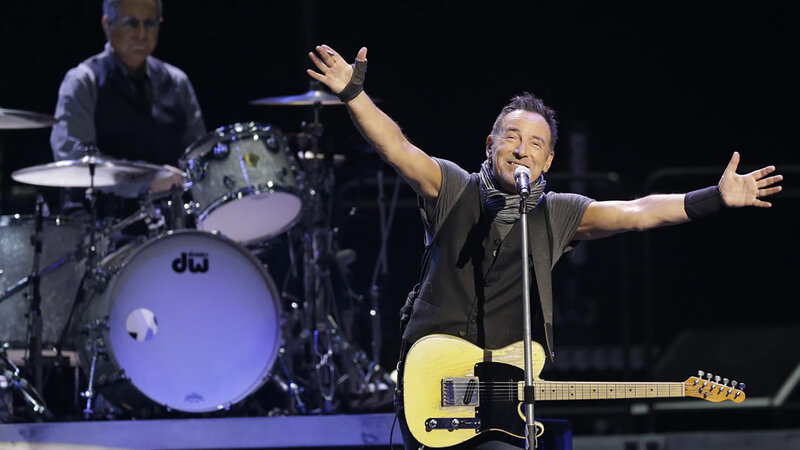 Springsteen told the audience his three recent shows at the Meadowlands in New Jersey were "most enjoyable."